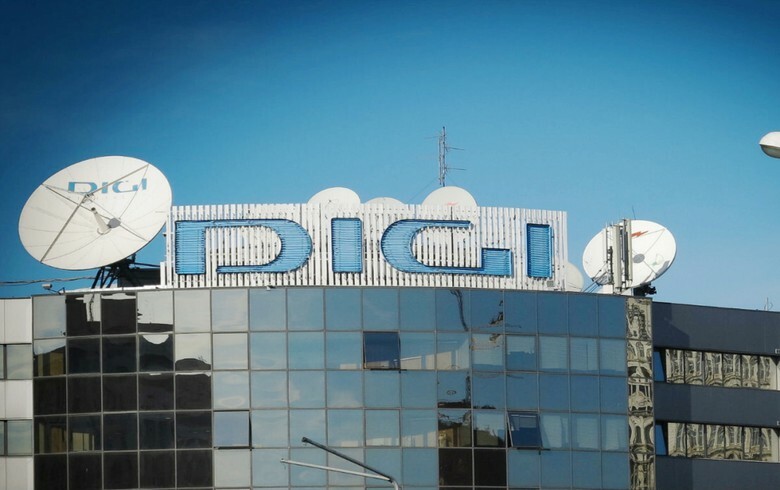 BUCHAREST (Romania), February 6 (SeeNews) - Digi Communications [BSE: DIGI], majority owner of Romanian company RCS&RDS, said on Wednesday it has added a further 125 million euro ($142.4 million) to its 350 million euro notes issued on the Irish Stock Exchange in 2016. "The offering by the company of 125 million euro, 5.0% senior secured notes due 2023 is to be consolidated and treated as a single class with the company’s existing 350 million euro 5.0% senior secured notes due 2023," Digi said in a filing to the Bucharest Stock Exchange, BVB. The gross proceeds of the offering will be used to prepay certain loans contracted in 2016 and 2018 by the company, to pay costs, expenses and fees in relation to the offering and for general corporate purposes. Digi issued the 350 million euro seven-year notes that pay an annual coupon of 5% in 2016, when it has also contracted a loan of 1.68 billion lei ($405 million/356 million euro). In February 2018, Digi secured a 163 million euro syndicated loan to refinance a short-term loan contracted in October 2017. RCS&RDS, founded by Romanian businessman Zoltan Teszari, comprises two companies - Romanian Cable Systems (RCS) founded in 1994, and Romanian Data Systems (RDS) founded in 1998. Its parent company, Cable Communication Systems, now Digi Communications N.V., indirectly operates telecommunications groups in Hungary, Spain and Italy through RCS&RDS. Shares of Digi traded 1.80% higher at 27.3 lei on the BVB as at 1301CET on Wednesday.